Hotel Nautilus by Arlo, Miami Beach, United States of America - Lowest Rate Guaranteed! With a stay at Nautilus by Arlo in Miami Beach (South Beach), you'll be steps from Collins Avenue Shopping Area and Miami Beach Boardwalk. 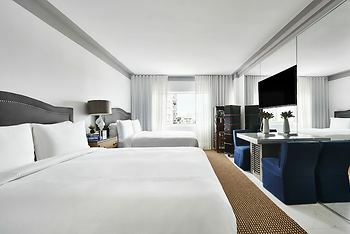 This 4.5-star hotel is 0.3 mi (0.4 km) from Miami Beach Convention Center and 0.4 mi (0.6 km) from Lincoln Road Mall.